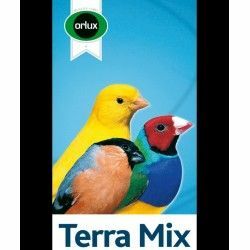 Orlux Terra Mix of minerals, peat from peatlands pure, contains only natural raw materials, peat, black, and trace elements. 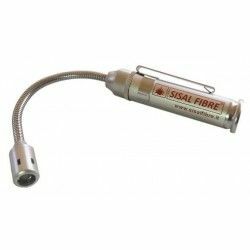 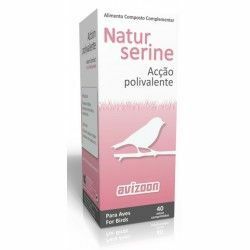 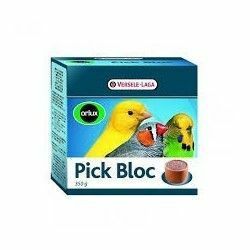 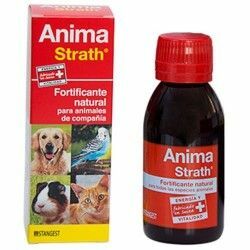 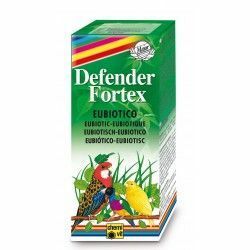 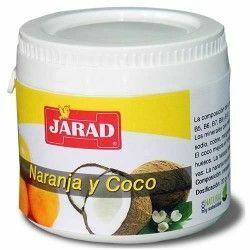 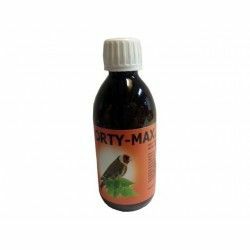 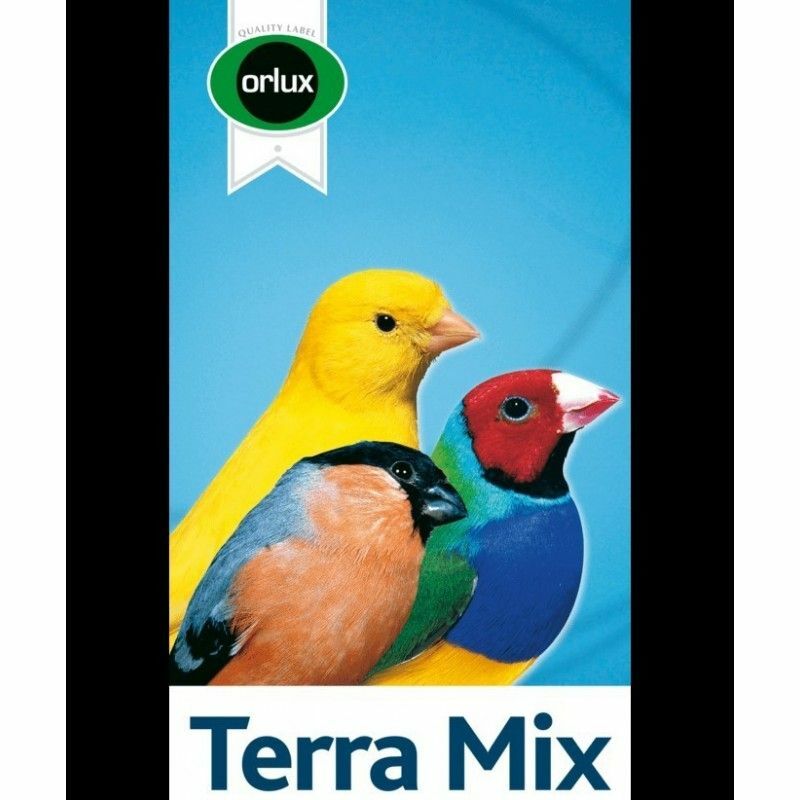 Especially suitable for canaries, exotic birds and indigenous peoples, small parakeets and large parrots, macaws, birds nectarívoros, exotic doves and galliformes. 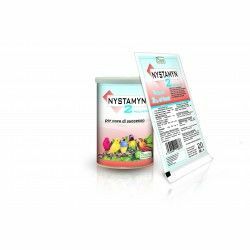 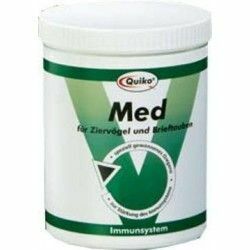 Promotes the digestive system and has a positive effect on the intestinal flora and stomach. 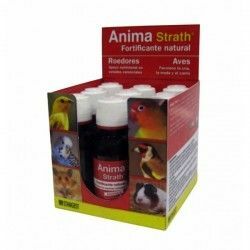 Promotes the behavior of scratching, which allows the birds to better withstand situations of stress and boredom. 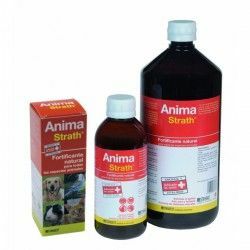 It is presented in containers of 4 kg for easy handling.